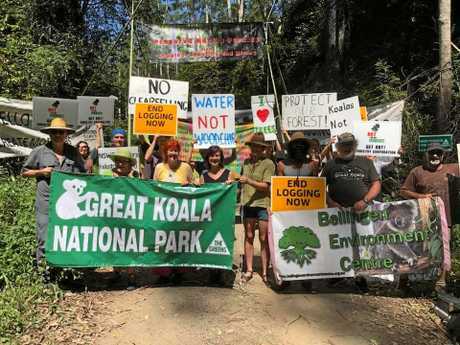 BELLINGEN Shire Council has today voted to offer 'in principle' support for the Great Koala National Park, a move which politically could raise questions over the future of logging in the area. 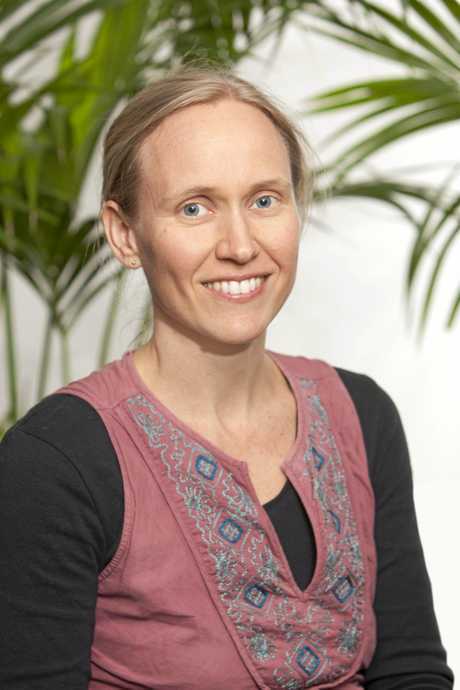 Greens councillor Jennie Fenton moved a notice of motion at today's monthly meeting, which will see the council call on the Federal and State governments to acknowledge that Regional Forest Agreements have failed to deliver environmental protection or industry security for the logging industry under the Forestry Corporation of NSW. 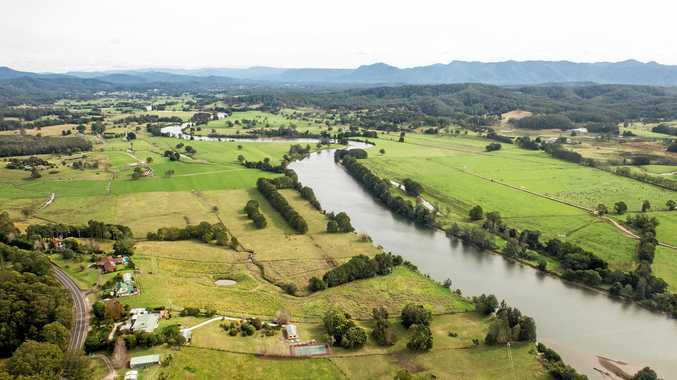 "This motion is based on concerning changes and proposed changes to the management of public and private forests and reserves in our shire and region," Cr Fenton noted. "Given that around 40% of Bellingen Shire is potentially impacted by new clearing and/ or more intensive logging, with fewer controls, fewer jobs, greater industrialisation, the cumulative impacts on our water supply, water quality, infrastructure, biodiversity - particularly koalas, turtles, old growth forests, riparian zones and rainforest remnants -, tourism and related economies, fire risks and local jobs could be significant." Cr Fenton said the council had sought clarification from the NSW Government on several occasions in recent months over proposed logging changes, but had not been provided with shire-specific information to allay local concerns. 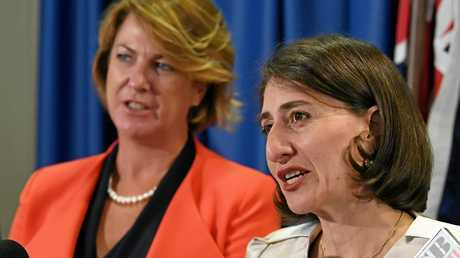 "The motion gives legitimacy to an initiative that is built on mistruths and hypotheticals," Mrs Pavey said. "It is bureaucratic language disguised as fact. "When Ms Fenton talks about a failed timber industry that doesn't bring 'security in Bellingen Shire', one wonders what the mill workers and their families at Thora do, and have done, for generations. "When Ms Fenton hypothesises on the 'suitable alternate employment' for the 4,360 people in Northern NSW - and let's face it, the Koala Park does affect the entire Mid North Coast region despite her grandstanding in Bellingen - I'm hoping she's discussed this career change with them. Let alone the ancillary employment and businesses that rely on the timber industry for their survival. "I am also wondering why the Greens want to demonise timber as a product. "The range of products the industry supplies is staggering and simply there is no alternative - especially none that can claim to be renewable and sustainable, which are two long-spruiked goals the Greens claim to best represent." Cr Fenton said due to the scale of threat of the NSW Forestry Corporation moving to ramp up logging on the North Coast, the concept of a Great Koala National Park - which was first floated by the Bellingen Environment Centre and endorsed by State Labor - was a pressing matter for the shire. "(It) is an urgent and important protection to our shire environmentally, socially and economically," she noted in her motion to council. 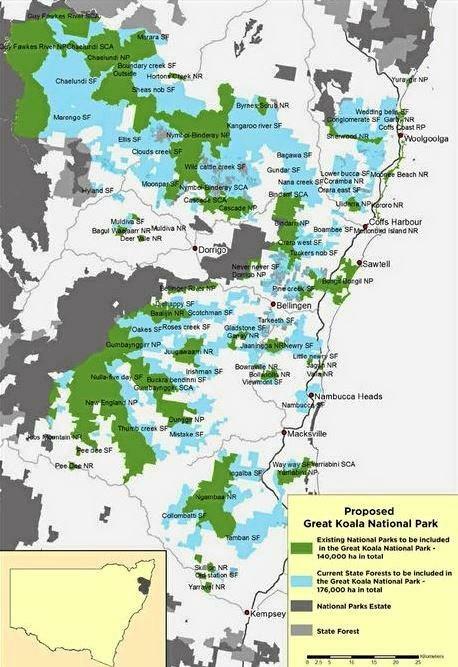 Cr Fenton referenced the National Parks Association of NSW's concerns over the State Government's Regional Forest Agreements, including plans to convert more than 140,000 hectares of North Coast native forest to plantation and remapping of old growth and rainforest areas as loggable areas. Mrs Pavey responded calling on the Greens to nominate, which timber products that wanted to take away from North Coast communities. "Let them choose from sawlogs, power poles, pallets, firewood, residue products, high-quality flooring and decking timbers as well as the infinite ways artisan carpenters use this versatile resource," Mrs Pavey said. 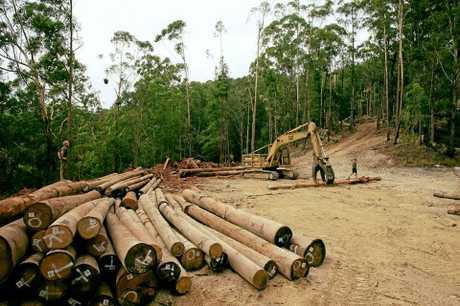 "The Greens couch their anti-logging crusade as the 'Koala Park'. It's for PR purposes. "It's a well-known secret that the koala tag sells. "But what they are really doing is locking up forests that communities need for sustainable wood, they are locking up forests we maintain and worse still - there is no evidence this will save any more koalas. "We know that the biggest threats to koalas are the spread of urbanisation, habitat fragmentation, vehicle strike, dog attack, fire, disease, drought and heatwaves. "We know that koalas are detected in equal numbers after an area has been harvested, when compared with areas where no timber gathering has occurred. "It is factually incorrect that the koala habitat is under threat by the 100-year-old timber industry. "The Koala Park doesn't address what happens if we stop logging on the Mid North Coast. "Frankly, sustainable logging provides wood products we use - every day. And it also supplies a revenue income to manage the forests. "So, don't be fooled, there are those trying to politicise the koala and the timber industry by distorting facts and scaremongering. "It's about time the Greens stopped playing games, stopped with the media stunts, and started to constructively engage with all stakeholders," she added. premium_icon Is it enough to save our dying koalas?